Home News News: Rockshots Records Unleash Finnish Metallers WOLFSHEAD New Album "Leaden"
News: Rockshots Records Unleash Finnish Metallers WOLFSHEAD New Album "Leaden"
Finnish metallers WOLFSHEAD unleash their new album "Leaden", out today December 8th in North America via Rockshots and was earlier released in Europe one October 27th. WOLFHEAD's style is pure old school heavy metal, heavy guitar riffs, growling bass, pounding drums with bluesy, leather-lunged whisky-scented vocals on top. 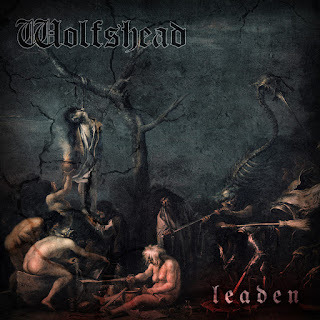 Taking their main influences from such acts as Black Sabbath, Motörhead, Venom and the whole NWOBHM movement, WOLFSHEAD manages to combine almost everything from heavy rock music from between 1967 and 1985 to their own unique blend of doom metal. 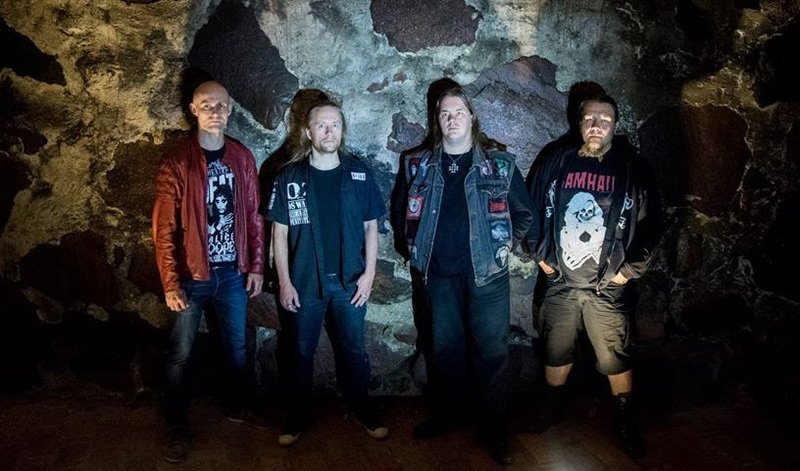 They write songs about lycanthropy, the living dead, witch hunts, Cthulhu Mythos and of course, heavy metal itself.